David joined the School in 2010. 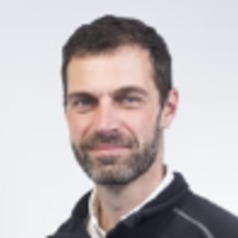 He is active in both the teaching and research of the sociology of sport and physical culture.​​ David’s research interests concern the development of interpretive sociological under-standings of the body-self-society relationship in the fields of sport and physical culture. Currently his principle research foci is on Eastern movement forms as body-self transforming practice and the changing relationships between physical cultures and sustainability respectively. Previous research has included enquiry into a range of sporting and physical cultures including, male bodybuilding identity and body projects, the corporeal (and gendered) socialization in surfing culture and Higher Education sports cultures and physical education teacher education.